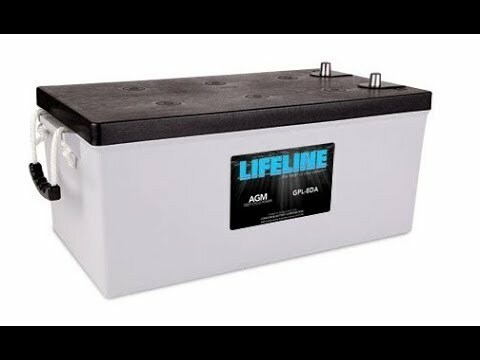 In April, 2016, we wrote a Tech Talk article titled “Are My Batteries Good For Another Season” which looked at some of the most common signs that your boat batteries need to be replaced. 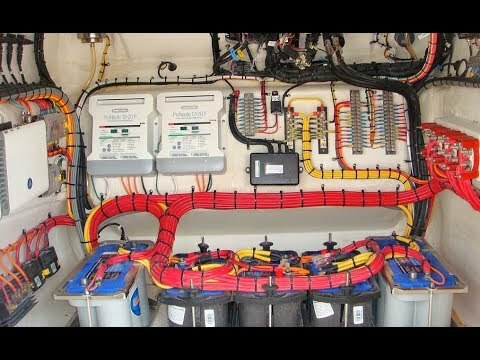 We received a lot of feedback but the number one question was “If I do replace my batteries, what is the best battery for my boat?” In order to answer this question, you really have to look at how you use your boat and how much time you are willing to commit to maintaining your batteries. The Most Popular Batteries. A few years ago, the majority of the batteries we installed were flooded lead acid (FLA) or Absorbed Glass Mat (AGM). Now we are installing mostly AGM, Carbon Foam AGM, and some Lithium Iron-Phosphate (LFP) battery banks. Because of the larger space requirements, extra weight and dedication required to maintain FLA batteries, most boaters are moving to the sealed battery technology such as AGM, Carbon Foam AGM and even LFP. Unlike FLA batteries, these batteries do not require the fluids to be topped up and are virtually maintenance free. Another deciding factor is the number of cycles you can get from a battery. If you keep the maximum depth of discharge to 50%, your FLA batteries will give you approximately 300 cycles. AGM batteries will, typically provide 450 cycles if the depth of discharge is not brought lower than 50%. 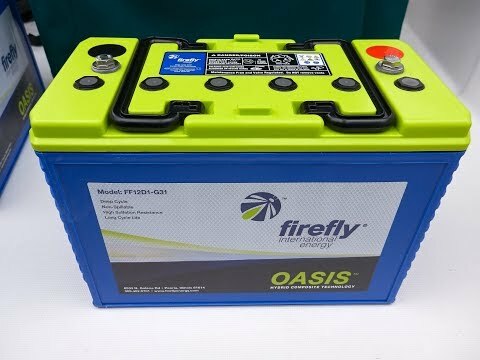 A Firefly battery at 50% depth of discharge will provide 3,600 cycles, that is 12 times the battery life of a FLA battery. 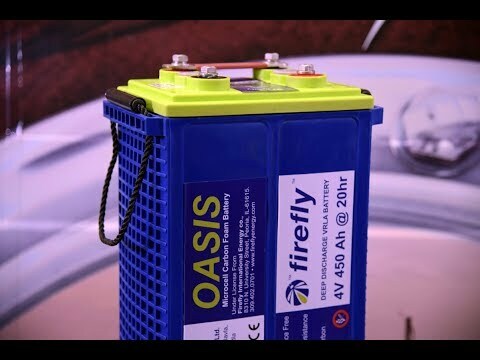 A Firefly carbon foam battery can be taken to 80% depth of discharge and gives an impressive 1,200 cycles. At 80% depth of discharge, a LFP battery has 2,000 to 5,000 cycles. An added reason to switch from FLA batteries, is the fact that most boaters have upgraded the electronics or added additional draws such as laptops, microwaves or coffee machines. Older FLA batteries lose voltage over time which can affect sensitive electronics, inverters and newer fridges. Many new appliances will actually turn themselves off during periods of low voltage. These batteries also need to be charged more frequently, as it takes longer to charge, and therefore they aren’t lasting as long as they should. If you are looking for the maximum capacity with the smallest footprint that weighs the least, then Lithium batteries (LFP) batteries may be the best choice for you. They are by far the most upfront-cost option but if you use your boat a lot and plan on keeping it for a long time, they will pay for themselves and offer the best value in the long term. A unique characteristic of LFP batteries is that they don’t go through the three stages of charging: bulk, absorption and float. The battery is bulk charged until full (almost no absorption stage required), at which time float voltage and currents are mandatory to prevent over-charging. Note there are very few chargers or alternator regulators that are capable of safely and efficiently charging LFP batteries. If you are designing or implementing a LFP battery system, you will need to choose charging components that are compatible with this technology. Cost Per Cycle Calculation. This year at the Vancouver International Boat Show, we featured a battery display in our booth that compared the total usable amp hours, weight and cost of FLA, AGM and Carbon Foam batteries. If you are trying to spend the least amount of money possible to replace your battery bank, it would seem to make sense to go with FLA batteries but if you do the math, you can see the value in AGM and Carbon Foam. Adding Batteries Means Upgrading Your Charger. 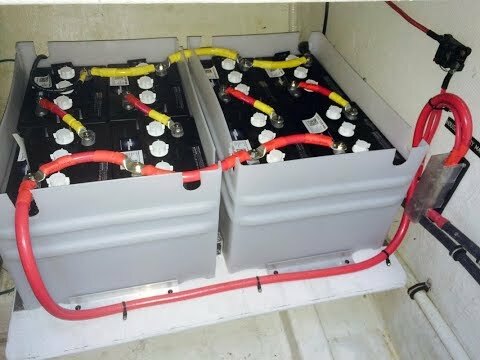 Another challenge we see is that boaters increase the size of the battery bank but do not increase the size of the charger. One of the most common causes for a battery to fail prematurely is overcharging or undercharging. When sizing a charger, the general rule of thumb is that the charge rate should be at least 10 percent of the total amp hours of the battery bank. For instance, a 400Ah deep-cycle battery bank would require a 40A charger. With large battery banks (800Ah or more at 12VDC), it is worth considering adding a large charger or even a second charger, in parallel, to ensure that the batteries charge at the right rate of charge to prolong battery life. 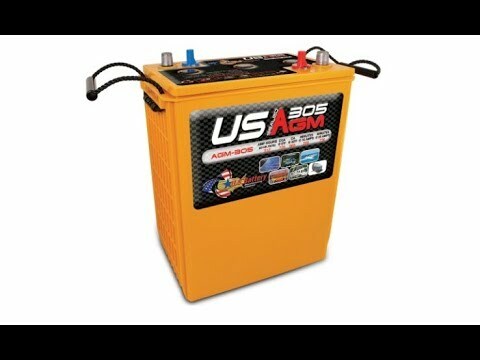 For FLA, AGM and Carbon Foam AGM batteries, we recommend a smart three-stage charger. These smart chargers detect voltage and resistance from the battery prior to charging and determine which stage to charge, either bulk, absorption or float. They can be left for months at a time and will reliably monitor the state of your batteries. As a reminder, you will also have to change the settings on your charger and your battery monitor to reflect the new battery chemistry. When a boat has no space for additional batteries, we often recommend upgrading from FLA to AGM. More usable battery capacity with AGMs can translate to increased battery capacity if you keep the same number of batteries or alternatively you can reduce the battery bank size and still have the same amount of usable capacity. 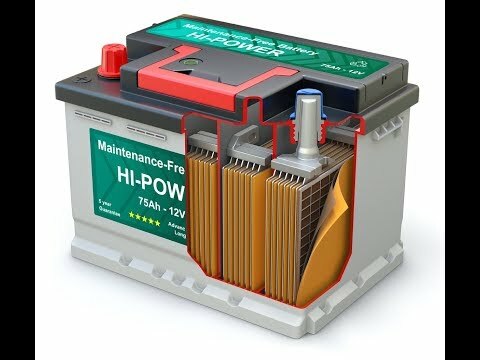 If you have been contemplating replacing your battery bank, these new batteries just make sense. Although the upfront cost is higher, the value proposition is unbeatable because of the combination of increased depth of discharge and faster charging.